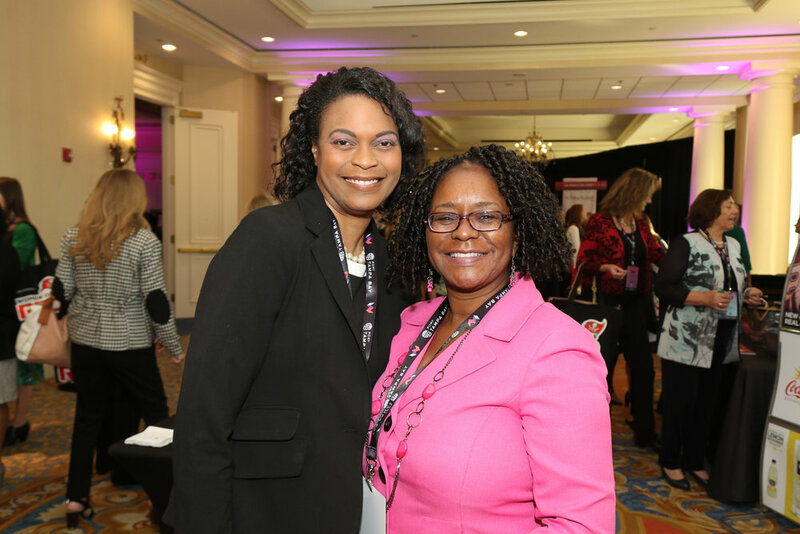 Building on the success of the inaugural Women’s Conference of Florida in 2016, more than 900 women joined together from across the state October 26-27, 2017 at the Second Annual Women’s Conference of Florida. The 2017 conference theme – Engage. Empower. Encourage. –reverberated throughout the event: women engaged with a diverse group of attendees, empowered each other to accomplish their career and personal goals, and were encouraged to inspire actionable change in the world around them. 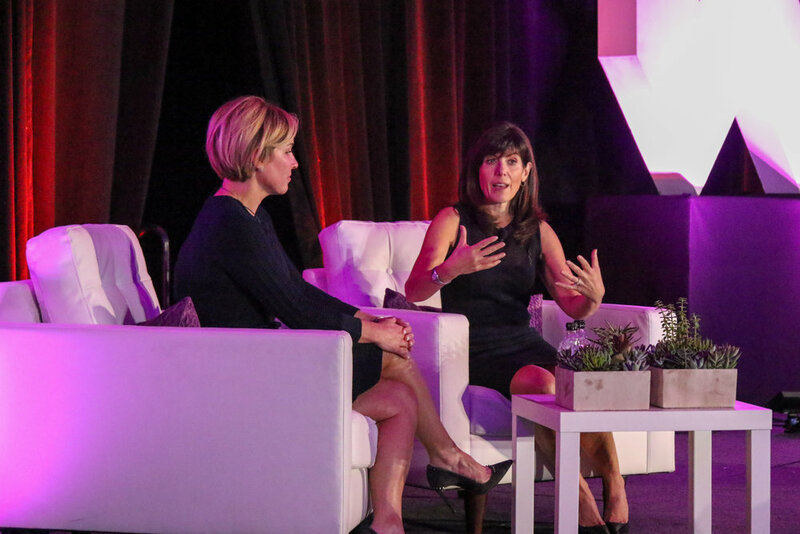 Attendees were inspired by an all-star roster of keynote speakers, including Nely Galán, Tiffany Dufu, Samantha Harris, and Shark Tank star Lori Greiner. Learn more about our diverse line-up of 2017 keynote speakers here. As part of the event, the Women’s Conference of Florida was proud to help impact the lives of breast cancer fighters and survivors thanks to our community partnership with Making Strides Against Breast Cancer of Tampa . Other notable community partnerships in 2017 included: Dress for Success Tampa Bay, Girl Scouts of West Central Florida, On Fridays We Lunch – The Podcast, and Gracepoint. Working together towards our shared goal of advancing and empowering Florida’s women, we recognize and thank the countless sponsors who have supported the Women’s Conference of Florida over the course of the past two years. We are humbled by your generosity in supporting this event that is altering the course for women in leadership throughout our state – and beyond. Looking forward, the 2018 Women’s Conference of Florida will be held Friday, Oct. 26 at the Tampa Marriott Waterside Hotel & Marina. Stay connected so you can be among the first to know all the details for this third annual event!